Every connection we make with our patients, families, and community is meaningful to us. We are always grateful when we learn that our organization holds special meaning to members of the community. 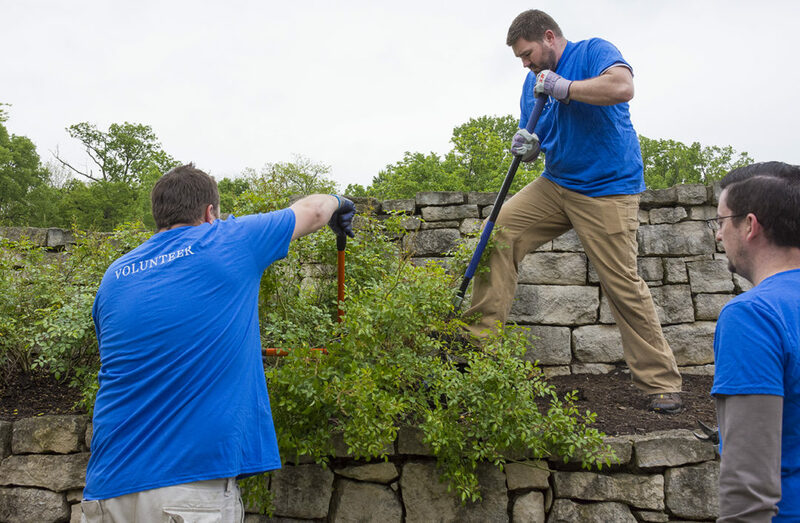 That’s why we are so moved when Mark Bisceglia says his connection with Ohio’s Hospice of Dayton is what brought his Dayton Nielsen team of volunteers to our campus. 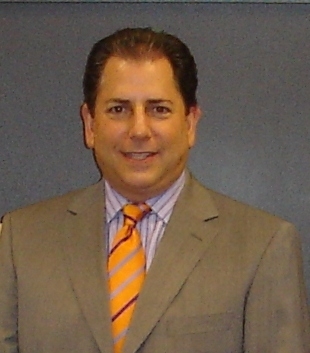 Mark Bisceglia, pictured, led the Dayton Nielsen team to volunteer at the Ohio’s Hospice of Dayton gardens. 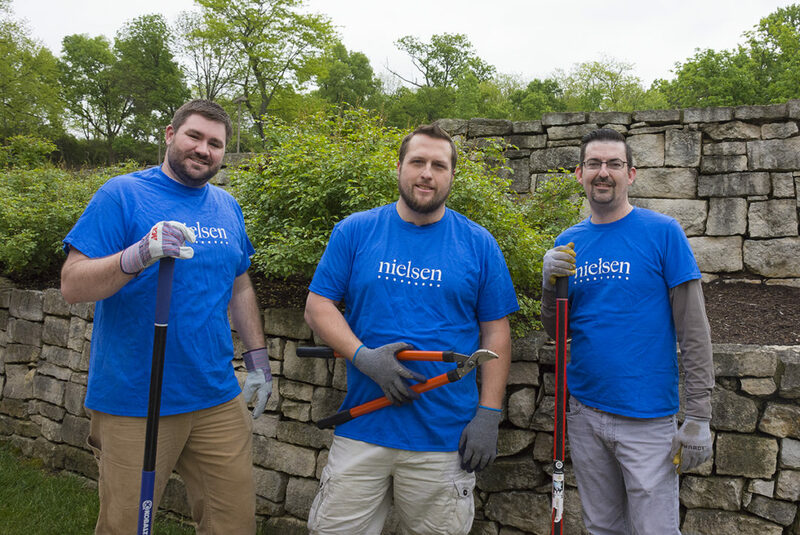 Nielsen Volunteers uproot a bush at Ohio’s Hospice of Dayton. 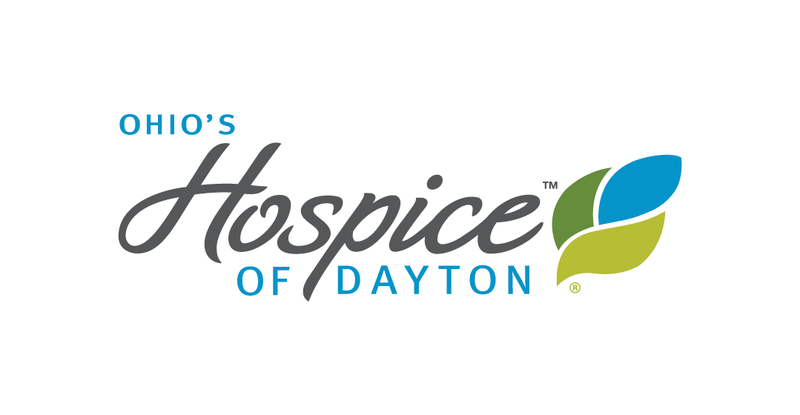 When Bisceglia was placed in charge of this year’s Nielsen Global Impact Day for his Dayton team, Ohio’s Hospice of Dayton was the first organization he thought of. “The campus and its staff have been there repeatedly during my time of need and this was an opportunity to give back to an organization that has provided so much for my family,” Bisceglia said. 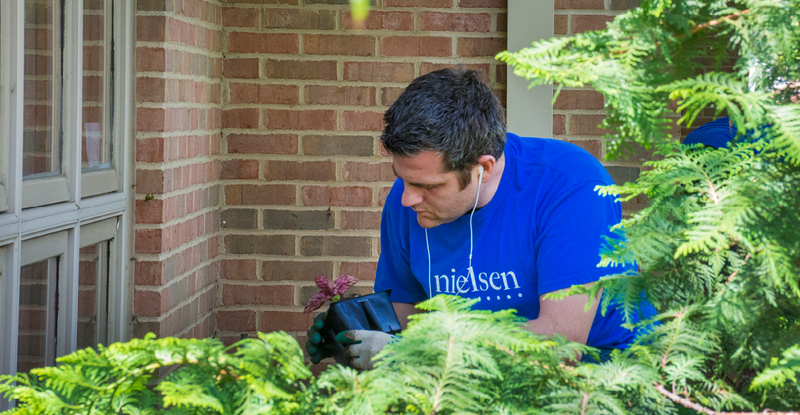 Nielsen allows its over 40,000 team members to dedicate up to 24 hours of time per year to not-for-profit organizations. 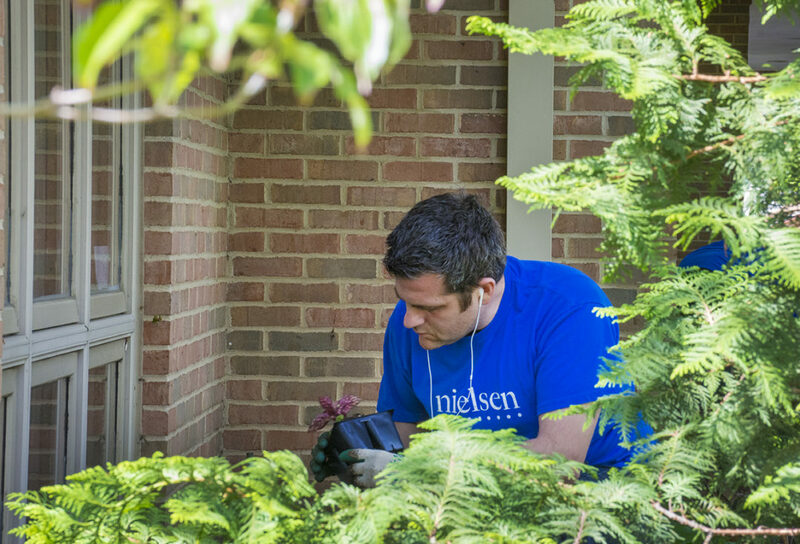 Once a year, Nielsen conducts its Nielsen Global Impact Day, a day the entire company, in the U.S. and throughout the world, volunteer at not-for-profit organizations. 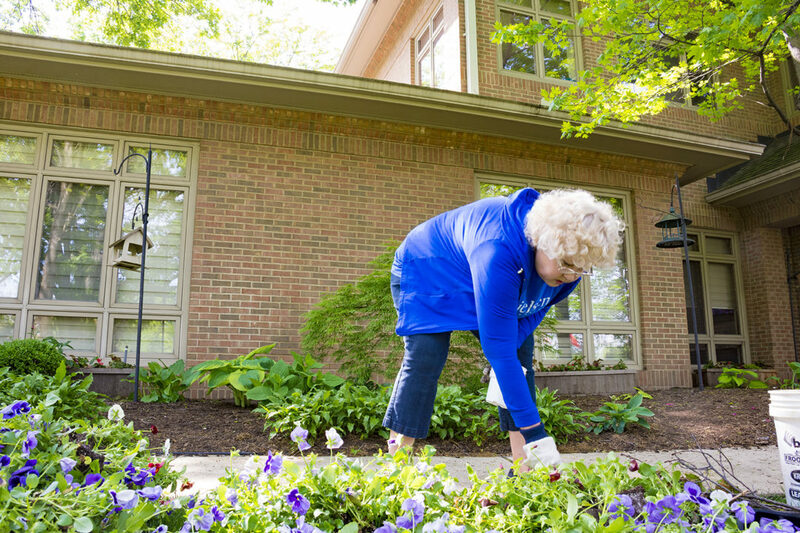 Nielsen Volunteer adds these vibrant flowers to our Hospice House gardens. This year, 12 Nielsen Volunteers gave over 40 hours of Volunteer time to Ohio’s Hospice of Dayton on that day alone. 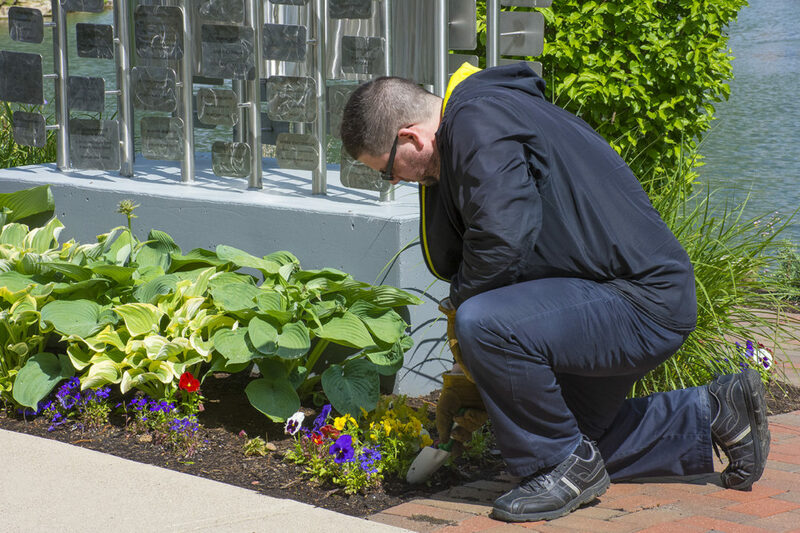 During that time, Bisceglia and his team focused on beautification of the Ohio’s Hospice of Dayton campus, by planting flowers, replacing flower beds, and planting grass seed. We thank the Nielsen team for supporting our mission of providing superior care and superior services to each patient and family – we can’t do what we do without our compassionate Volunteers. Volunteers can support our mission in many ways. See how you or your workplace can make a difference in the lives of our patients and families by visiting this link.